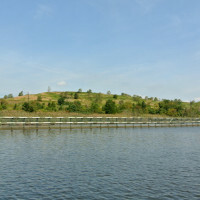 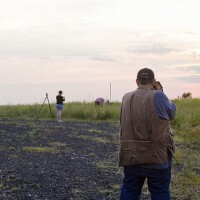 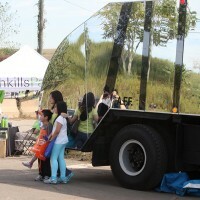 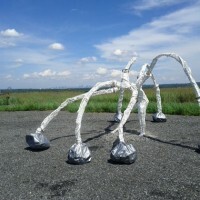 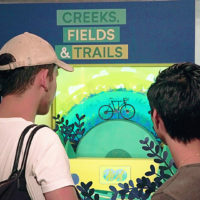 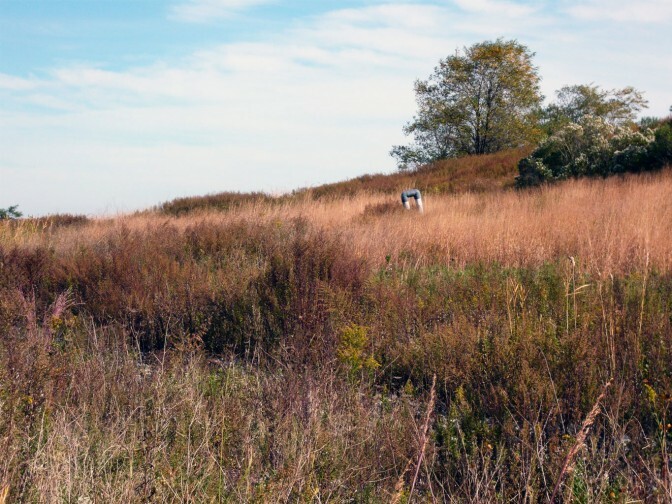 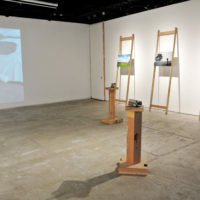 The varied landscape of Freshkills Park presents unique possibilities for art programming. 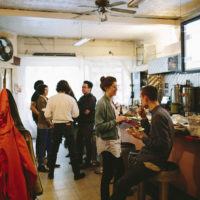 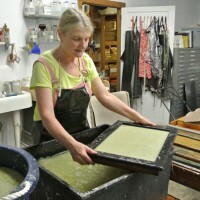 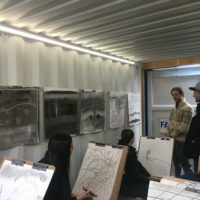 In partnership with arts organizations and museums, the Alliance works to bring artists into the site to develop and realize projects. 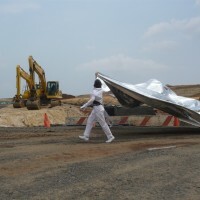 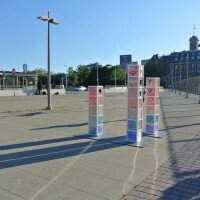 Whether a performance, activity or installation, these projects engage the public with the site’s history, current conditions and future. 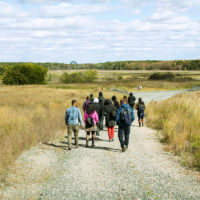 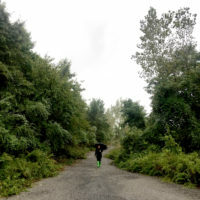 Artists and organizations are invited to submit letters of inquiry and site visit requests to freshkillspark[at]parks.nyc.gov. 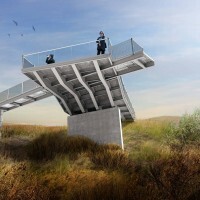 Full proposals will only be considered after a letter of inquiry and site visit. 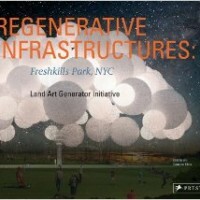 The Department of Parks & Recreation will work with researchers/artists and facilitate approval from the Department of Sanitation (DSNY) and the New York State Department of Environmental Conservation (DEC) as needed.